Found this in the CD I bought: 'Songs From The Road' by Leonard Cohen. I guess Mr Cohen found this On The Road and wanted it to be shared; I will go along with that. UPDATE: Leonard Cohen died 07Nov2016. See Blog 2016 Q4. For the past few weeks I've been spell-bound by the many episodes of this tv crime drama. I don't have the patience and discipline to follow weekly episodes on tv and I prefer crime drama to be completed in a short span of time. But I bought this series in a dvd box and watched double (sometimes even triple!) episodes in a relative short span of time. And got absolutely hooked! 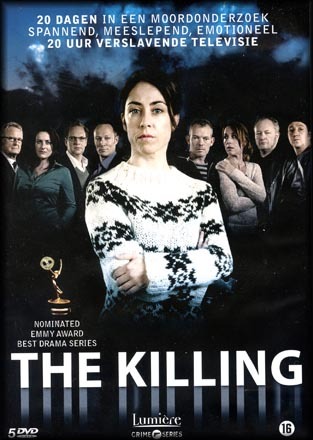 The Killing is a Danish crime TV series produced by Danmarks Radio. It was known as 'Forbrydelsen' (The Crime) in Danish. The first season was aired in 2007 on DR in Denmark, in 2008 on ZDF in Germany; Austria, Australia, Belgium, France followed afterwards. The storyline starts simple enough: Sarah Lund is looking forward to her last day as a detective with the Copenhagen Police department. She is supposed to move to Sweden with her fiancée, but everything changes when a 19-year-old girl, Nanna Birk Larsen, is found raped and brutally murdered. Sarah meets her replacement, and doesn't quite like his approach to this murdercase. She takes the lead, her superiors postpone her departure, put her temporarily in charge. The interaction between Lund and Meyer is an interesting one (he is much more 'normal', how most of us would approach the case probably, while Sarah Lund is overly focussed - but she picks up the trail each time it fades). One of the storylines is about a local politician Troels Hartmann, he is in the middle of a hard election campaign to become the new mayor of Copenhagen when evidence links the city hall to the murderer. This murdercase brakes up relations and shady dealings and doubtful morals in 'Politics'. At the same time, the girl's family and friends struggle to cope with their loss, relations get strained, pressure become unbearable. Over a span of 20 days, suspect upon suspect is sought out as violence and political pressures cast their shadows over the hunt for the killer. Drama develops in every episode. Sarah Lund, an impressive performance by Sofie Gråbøl, gets more and more isolated in her hunt for the killer: first her collegues and her superior become weary of her, than her son decides to live with her ex husband, even her mother finally gives up on her, the fiancée takes a big step back and her new start in life is seen drifting away... She hardly sleeps, eats on the go, her eyes become as black and fathomless as a deep space telescope, her mouth is set as a bull terrier, the body language is dismissive to anything and anyone on her path to solving this crime. Or on her road to personal destruction. Like reading a well-written book, the drama and story becomes (almost?) more important than the solution of this murdercase. One can find culture and art in the most surprising places! On our last day of shopping in Vancouver (B.C. ), we crossed the road from HMV (formerly the Virgin Megastore I believe) on Burrard Street, to Blenz Coffee and ordered a medium-sized--double-dark-chocolate--Moccha. 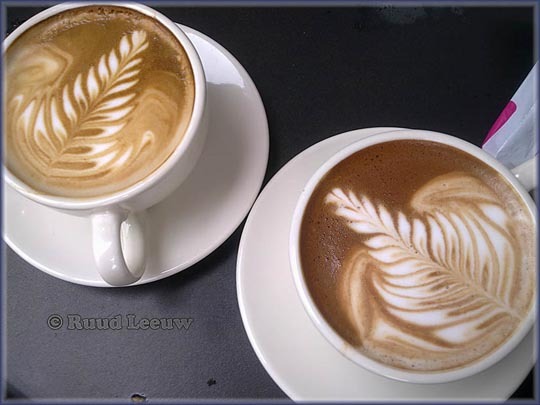 Ivan Arzave did his magic: Art On Coffee! Actually, Ivan was a little sad because that day he'd hoped to be present with a 'Coffee Art' contest in town; the winners would go to an even bigger contest (championship?) in Seattle and some serious money could be made. But Ivan hadn't registered in time. Well, there is always next year. A recent article I came across adressed the long tradition of fear and mass hysteria in the United States. The article listed three nationwide scares in the 20th century. Immediately after WW1 there was the Red Scare, especially directed against the immigrants from Russia, which had turned 'revolutionary'. And shortly after the Japanese attack on Pearl Harbor all Japanese immigrants were rounded up, many thousands of them. During the early-1950s the fear for Communism there was another Red Scare when everybody followed Pied Piper McCarthy and fear was spread for anybody remotely suspect of sympathetic to communism, people were arrested, careers devastated. The FBI, CIA and politicians were all in cahoots on this. And since 9/11 we have the Islam Scare in the US. Initially it wasn't so bad, but after the Financial- and Economic crisis the media and politicians sought a common enemy and found it in Islam. The article did not mention the mass hysteria sweeping over the US after the radioplay 'War of the Worlds', narrated by Orson Welles (an adaptation of the H. G. Wells' novel 'The War of the Worlds'). Common denominator is ignorance, there is a lot of that in the US. People who haven't a clue concerning Islam or the Koran do not hold back and speak with authority on these subjects. Even pointing to their President, believing the rumor he is a muslim. Ignorance couldn't be made to look more frightening. Sad to see a country once so admired, so much in decline in all aspects. 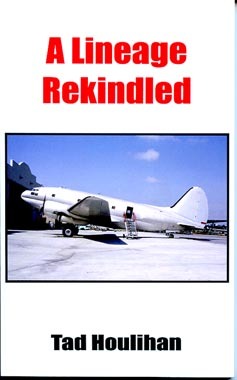 Finished this weekend the third book by Tad Houlihan, all about 1950s / 1960s commercial flying with former WWII planes, a second (or third, maybe fourth..) life for well worn skytrucks. Don't seek literary finesse here, but the books do describe in a nice readable style of the days when you could start a business practically all over the world with an aircraft and flying skills. The other two books are titled 'Flying Cowboys' and 'The 3 and Me' and you'll find the contents explained on my Aviation Books page. The author was raised in a small town in northern California's Sierra Nevada mountains. He started flying during WWII and at the age of 19 became a B-17 Flying Fortress pilot. After the war he found work flying for socalled non-scheduled airlines in the US, until he was called back to active duty in the Air Force to fly C-54's on the Berlin Airlift. At the outbreak of the Korean War it was off to fly C-47's and C-54's in the Combat Cargo Command until his return to civilian life in 1953 andreturning to civil air carriers. He finished his commercial piloting career as a personal pilot to the president of a major US corporation, based in San Francisco, in 1990. Tad Houlihan is a pseudonym and he lives, with his wife Genevieve, in the US Pacific Northwest. If in your speech and silence, in what you do and what you do not do, you can say of yourself that you do not deceive heaven above, do not deceive people outwardly and do not deceive your own mind within, this can be truly called an achievement. Yet remaining careful about the hidden and the subtle when alone, if you find that there is ultimately no deception going on at all, then this can be called achievement. I for one am grateful for the social integrity of The Netherlands, with all its faults and inefficiencies of the governing bodies involved, as well as for the Public Services available here. Such as perodic sweeping of streets, removing the fallen leaves. We have trees here which shed blossom and seeds during the summer and obviously leaves during the autumn. One sees a giant vacuum cleaner equipped with brushes at work here. The man did a good job, he had to move a few times up and down as normally my car is parked here, gathering leaves underneath and there was a considerable amount to sweep up. The leaves impose a safety threat whereas when the street is wet the chances for skidding is obviously apparent. As I also drive a motorcycle I have learned to appreciate clean streets! Browsing my bookcase I came across these paperbacks. I was very fond of Gavin Lyall's writing, esspecially 'The Wrong Side of the Sky' and 'Judas Country' about down and out pilots trying to stay afloat (pun intended!). 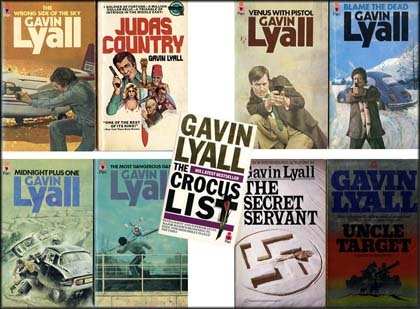 Wikipedia has him as: Gavin Tudor Lyall (9 May 1932 - 18 January 2003) was an English author of espionage thrillers. But those titles I just mentioned were of a different kind. Lyall was born in Birmingham, Warwickshire, England, as the son of a local accountant, and educated at King Edward's School, Birmingham. After completing his two years of National Service, 1951 to 1953, as a Pilot Officer in the Royal Air Force, he went to Pembroke College, Cambridge University, graduating in 1956 with honours in English. After graduating he worked briefly as a reporter for the Birmingham Gazette, Picture Post and Sunday Graphic newspapers and then as a film director for the BBC's Tonight program. From 1959 to 1962 he was a newspaper reporter and the aviation correspondent for the Sunday Times. His first novel, The Wrong Side of the Sky, was published in 1961, drawing from his personal experiences in the Libyan Desert and in Greece. It was an immediate success. 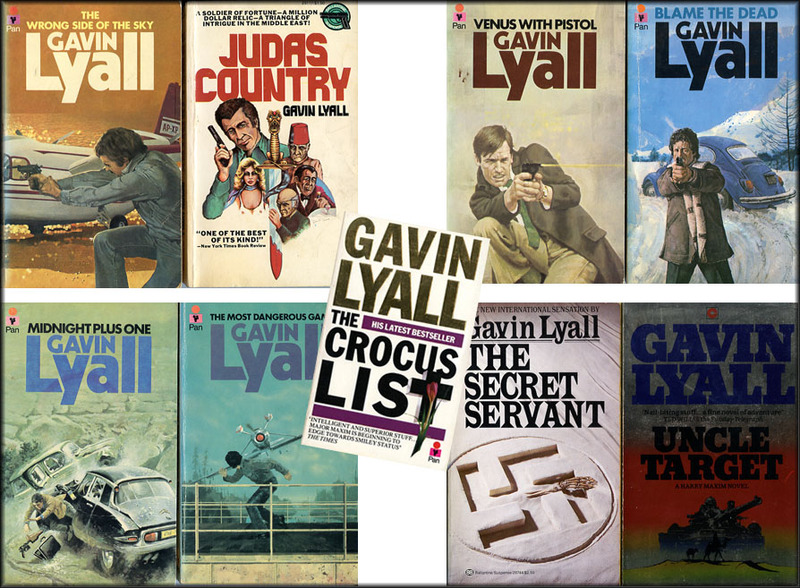 Lyall's first seven novels in the 1960s and early 1970s were action thrillers with different settings around the world. Lyall won the British Crime Writers' Association's Silver Dagger award in both 1964 and 1965. In 1966-67 he was Chairman of the British Crime Writers Association. Lyall was not a prolific author, attributing his slow pace to obsession with technical accuracy. Up to the publication in 1975 of Judas Country, Lyall's work falls into two groups. The aviation thrillers (The Wrong Side Of The Sky, The Most Dangerous Game, Shooting Script, and Judas Country), and what might be called "Euro-thrillers" revolving around international crime in Europe (Midnight Plus One, Venus With Pistol, and Blame The Dead). Despite the commercial success of his work, Lyall began to feel that he was falling into a predicable pattern, and abandoned both his earlier genres, and the first-person narrative, for his “Harry Maxim" series of espionage thrillers beginning with The Secret Servant published in 1980. This book, originally developed for a proposed BBC TV Series, featured Major Harry Maxim, an SAS officer assigned as a security adviser to 10 Downing Street, and was followed by three sequels with the same central cast of characters. In the 1990s Lyall changed literary direction once again, and wrote four semi-historical thrillers about the fledgling British secret service in the years leading up to World War I.
Lyall died of cancer in 2003. 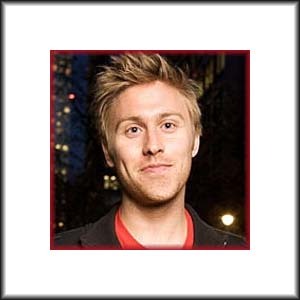 Russell Howard is for me the funniest man at the moment on BBC (we can only watch BBC 1 and BBC 2). He was one of several comedians picked as the best comedy talent from the 2005 Edinburgh Festival Fringe that recorded 10–15-minute spots for the 'Edinburgh and Beyond show' which was aired on Paramount Comedy 1 in the autumn of 2006. He is a regular on British topical panel show Mock the Week. 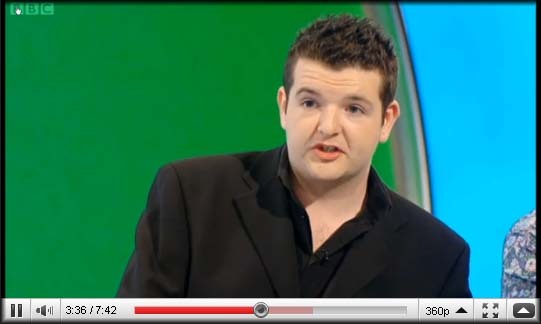 He has also made appearances on 8 Out Of 10 Cats, Would I Lie To You?, Live At The Apollo, The Secret Policeman's Ball 2008, Law of the Playground and Never Mind the Buzzcocks (Series 18, Episode 2 and Series 20, Episode 4). Most recently I 've seen him on Russell Howard's Good News Show. I love his humor. After having read 'Case Histories' and 'Not The End Of The World' I again immensely enjoyed a book by Kate Atkinson! Here funny prose, remarkable characters, come together in a loopy crime story. She certainly has a style of her own and what better compliment is there. Her humorous writing makes this book another compelling read, but does not degrade it into an objectionable 'lightness'. Her characters are realistic, they get involved in crime, face unexpected events, some enjoy a happy ending (well, they get to live..) and others are to be mourned. David Mitchell describes a small Dutch trading community, restricted to remain on the small island of Dejima (Deshima, Decima, Doshima), off the coast of Japan. For two centuries the Dutch representatives of the VOC (NL Verenigde Oostindische Compagnie = EN United Eastindies Company) traded the goods delivered by regularly visiting ships, exchanging them for Japanese products such as copper and china, storing these goods in warehouses for the next ship out. Jacob de Zoet, a bookkeeper, hopes to gain a fortune and return to Domburg in the Netherlands to marry his Anna. With a new Governor he is part of a group to look into dwindling profits and suspected fraud at Dejima. He is found to be of great integrity, Governor Vorstenbosch less so. 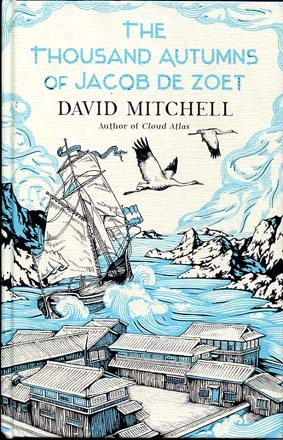 Jacob de Zoet falls in love with Orito, a Japanes mid-wife; the latter falls victim to abduction. Intrigue develops. The contrast between the Dutch and the mysterious Japanese is fascinating. Jacob arrives in 1799 and his stay will number 17 years. During that stay, an English warship brings the news of the VOC bankruptcy as well as the occupation of the Netherlands by Napoleon's troops. Finally Jacob returns to Domburg. Other characters are written in detail, such as physician Marinus, who is also an avid botanist. Doctor Marinus is partially based on a former Director Martinus van Marum of the Teyler Museum in Haarlem and the artifacts David Mitchell saw in this museum. The Teyler museum is the Netherlands' first and oldest museum, open to the public since 1784.
of pleasure! And the book is so well produced, that it will enrich my bookcase for many years to come. 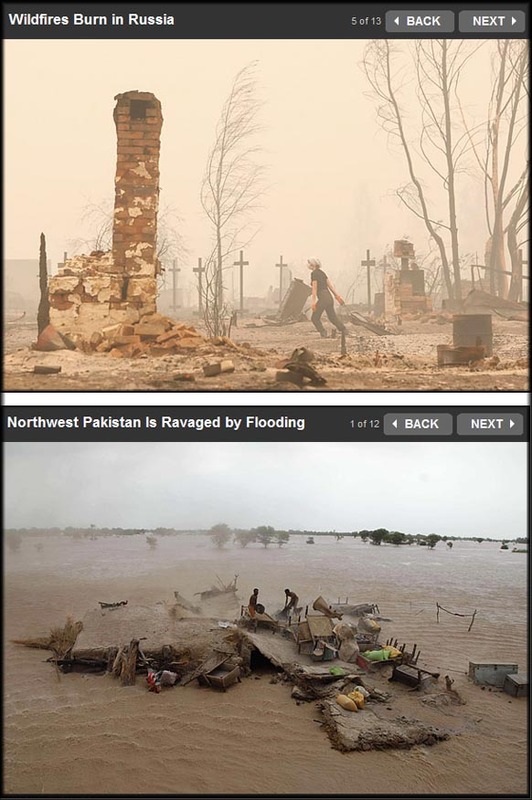 And monsoon rains over Pakistan cause massive floodings, causing many to be evacuated, abandoning house and livestock. Do we blame climate changes? Or are both situations also due to the well known human factor: mismanagement? Above screenshots came from www.time.com, which offered excellent photography to capture the grimness of both disasters. 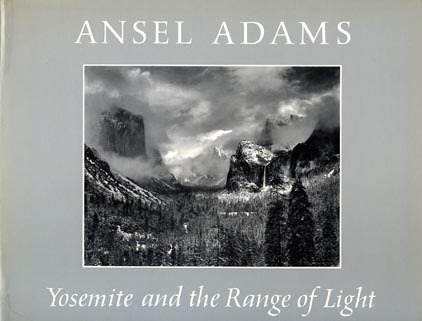 Ansel Adams must have been one of the first photographers I bought books of. Having been to California in the 1980s, seen the Seqoia trees, visited Yellowstone and Kings Canyon and did some black and white landscape photography on a Mamiya 645S, I was truly inspired by the (black and white) work of Ansel Adams. Ansel Easton Adams (February 20, 1902 – April 22, 1984) was an American photographer and environmentalist, best known for his black-and-white photographs of the American West, especially in Yosemite National Park. One of his most famous photographs was Moon and Half Dome, Yosemite National Park, California. 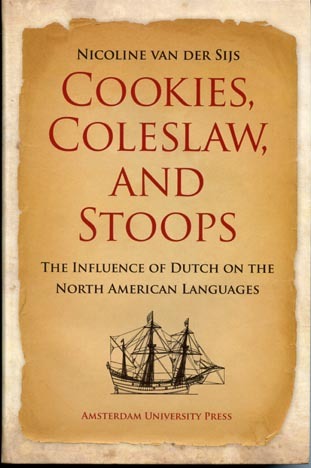 The largest contribution made by the Dutch to American English proves to have been in the area of foodstuffs, where no fewer than 28 loanwords have been adopted. This is rather surprising, given that the Dutch are hardly renowned for their culinary achievements. It is particularly the names of confectionery and candy that the Yankees adopted, such as cookie, cruller, olykoek, pannicake and waffle in the 17th or 18th century, which are still fairly widespread in the US. And banket, letter and oliebollen in the 19th or 20th century, which are only known in a small circle. Considering all this confectionery, it is no surprise that the verb 'snoepen' (meaning 'to eat sweets' ) was adopted as to snoop, although this verb has acquired an entirely different meaning in American English. A number of names for cold meats or meat dishes have been adopted: apples and speck, rolliche and speck in the 17th and 18th centruy. By far the best-known word is coleslaw, which is currently regarded as a typical American product and is exported to other countries under its American English name. American English also borrowed 'brandy' for the well-known liquor. Another Dutch word that was originally used to refer to a (savory) sauce is pickle, which stems from the Dutch word pekel and has been used in British English since the 15th century. The sauce was first used to flavor meat and later to conserve fruit and vegetables. Pickle then began to mean vegetables kept in vinegar or salt water. The next step was made primarily in the US, where pickles was increasingly used to refer to sour cucumbers or gherkins. This Ducth word entered the American continent via British English, rather than Dutch. 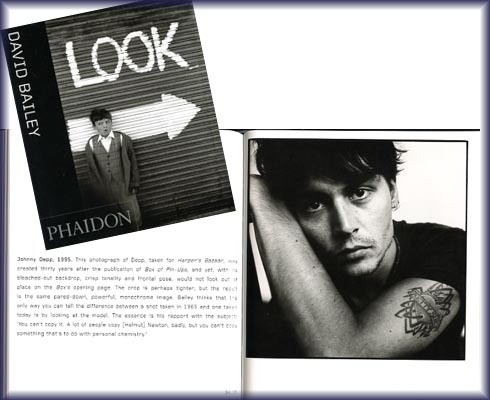 Phaidon (www.phaidon.com) has produced a book written Jackie Higgens, titled 'LOOK', on David Bailey's photography. It is a small gem! I had some of Bailey's work in my bookcase, dating from the 1980s or so and I am glad I got reacqainted with his work. See also what I've written about him on my blog in Nov.2009. An essay in a newspaper I subscribe to, celebrated this year's 75th anniversary of Arendsoog ('Eagle eye'), the one and only ' Dutch cowboy'. Sixtythree (63!) books were written featuring Arendsoog and his helper Witte Veder ('White Feather') and when I was a kid I devoured these books... When I stopped buying these books I had the series complete to number 43 or 44. People still look for them on secondhand bookfairs. 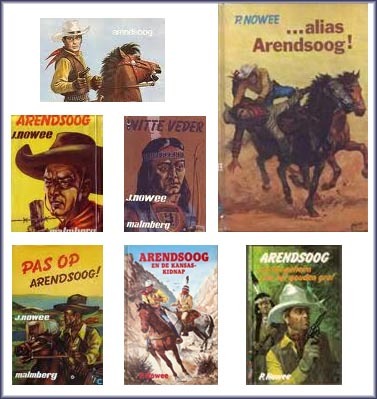 Jan Nowee started writing his books on Arendsoog because in his opinion the Karl May books, about Old Shatterhand and Winnetou, were not suitable for young children. The writer was born in 1901 and became a teacher. He started writing short stories; his first book was published in 1927. 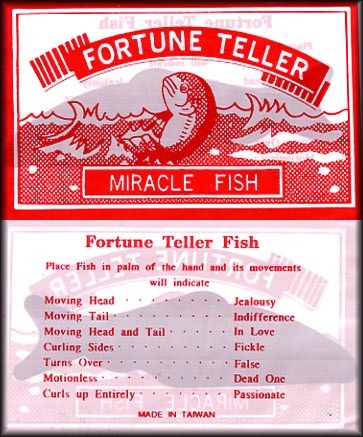 Other books, on a variety of subjects including educational matters, followed. In 1935 'Arendsoog' was published. Followed by 'Witte Veder' the next year. No.3 was delayed by WW2 and was published in 1949. When I read Arendsoog in the late 1960s I had no idea I was reading a book written before WW 2. 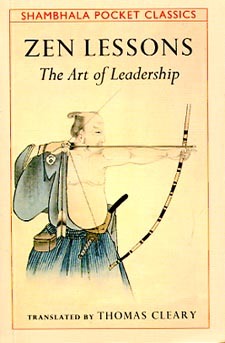 The first book was published in 1935. Arendsoog, alias Bob Stanhope, lived in Arizona on te S Ranch, with his mother and his sister Ann. His father had been murdered and thus Arendsoog became the Avenger for Justice, fearless and fast on the draw. Witte Veder could follow any trail in the mountains or desert. Arendsoog's horse Lightfeet could outrun the horse of any outlaw. The stories kept me captivated until the very last page and when I had finished a book I was always a little sad, knowing I had to wait a full year before a new title would become available. In 1958 Jan Nowee died of cancer. Book no.20 had not been completed. By permission of the family the publisher had it finished by another writer, but it wasn't done in the proper style. It was decided not to publish it. But Jan's son, Paul, had just completed his military service and started work as a journalist. Secretly he decided to finish the book his father had been working on. His uncle Leo, another well-know writer of children books, was asked to proofread the book and he couldn't see where Jan Nowee had stopped and the 23-year old Paul had started. Arendsoog en de Goudkoorts (=Goldfever) became the title. Paul Nowee wrote no.23 and kept on writing. Over the years Paul changed Bob Stanhope/Arendsoog from a cowboy gradually into a detective. Paul died on 30Sep1993, aged 57; like his father he never visited Arizona, due to a failing health. UPDATE 11-2018: The publishing rights are controlled by (a.o.) Annette Portegies, a grandchild of Jan Nowee and reprints rest anno 2018 with publisher Overamstel. The first edition of 'Arendsoog' has been made available again (€7,50), while the other 62 titles are available through 'printing on demand'. This film was given to me and what a great gift it was: thank you Alexander. The greatest accomplishment for photography, writing, films, etc is to move you. And this film certainly did move me! Into the Wild is based on a true story, and the book written by Jon Krakauer (1996). After graduating from Emory University, top student and athlete Christopher McCandless abandoned his possessions, starts his ramble through the U.S., disappears from his family and reaches his goal: Alaska. He starts to live in the wilderness. Before he gets there, along the way, Chris (he introduces himself as Alexander Supertramp) encounters a series of characters who shape his life. But he is determined to reach Alaska and leaves them all behind too. There is great filming and photography, witnessing the beauty of nature in the U.S.A. and Alex takes it all in. McCandless survived for approximately 112 days in the Alaskan wilderness. There is great acting by the entire cast. I loved Hal Holbrook's part, equally so the many parts by others. And there is of course the tremendous role by Emile Hirsch, who playes the main character. 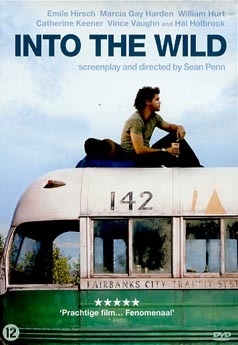 Sean Penn can be credited for making a phenominal film and document, honouring Chris McCandless. The brilliant soundtrack, by Eddie Vedder, is worth mentioning here too. and we come out friends again"
Some damage had been found on my house and I found among my insurance papers the service details including a 24/7 telephone number I could contact. So I phoned them on the saturday. I got into a menu, which I so disgust, but I waited until I found my choice and got through to a person. I have been there before, where you go from one link to another, trying to find the right form, browsing through 'FAQs' etc. Spending hours. So I asked here to send me a link for the right page, to save me the time of frustrated browsing. She ended up giving me a telephone number of the insurance company, which I could call on monday, between 9 - 5. So much for call centers. So much for services and promises. During the holidays I had a chance to read my first book by Kader Abdolah. I've often come across his name in our newspapers, often commenting on cultural differences or integration etc, so the name was familiar but 'De reis van de lege flessen' (the travels of the empty bottles) was to be my first book. 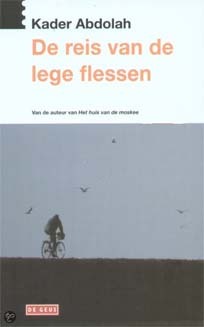 "De reis van de lege flessen" is the 3rd book by Kader Abdolah. This was his 1st novel. Kader Abdolah is a political fugitive from Persia. He came in 1988 to the Netherlands and took the couragous decision to write in the language of his new homeland. The book offers an excellent insight into the obstacles in the way of someone finding a place in a different society, trying to make a new start in life, in an entirely different culture. Kader Abdollah is the penname of Hossein Sadjadi Ghaemmaghami Farahani. Both 'Kader' and 'Abdolah' were friends who were executed and the penname is a tribute. He was born 12 December 1954 and studied physics in Arak College of Science; he fled the country as a political refugee in 1988. 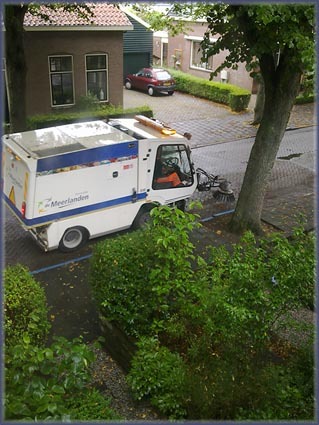 Today he lives in Delft, the Netherlands. 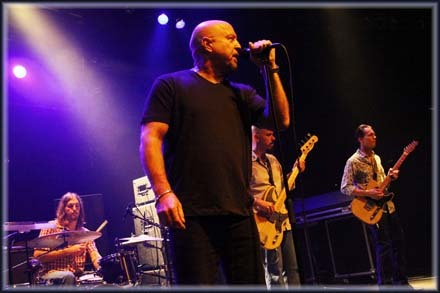 The famous Texan blues band, The Fabulous Thunderbirds, played a rare concert in Holland: @ P60 in Amstelveen. Over the years I've accumulated 4 cd's (and 3 by co-founder and frontman Kim Wilson), this was my first cance to attend a life concert of them. Unfortunately I was there too early, the ticket stated 20:00, I'd h...oped they would start at 20:30 but some kids played first. The Fab T'birds started at 22:00. By 23:00 my feet (sports injury) were killing me and had to leave. I did not much care for the location, P60. Harmonica player, songwriter, and singer Kim Wilson is the co-founder and frontman of the Fabulous Thunderbirds; he's one of the U.S.'s top harmonica players. The Fabulous Thunderbirds were formed in 1974 by Jimmie Vaughan and Kim Wilson. For more than 30 years, Kim Wilson and the ever-evolving membership of The Fabulous Thunderbirds have been busting out a unique hybrid of Americana music that is equal parts blues, rock and soul. During the early '90s, the Fabulous Thunderbirds were in limbo, as Kim Wilson recorded a pair of solo albums -- Tigerman (1993) and That's Life (1994). Wilson re-assembled the band in late 1994 and the band recorded their ninth album, Roll of the Dice, which was released on Private Music in 1995. High Water followed in 1997 with a live album after that in 2001. In 2004, Wilson reassembled the band yet again. 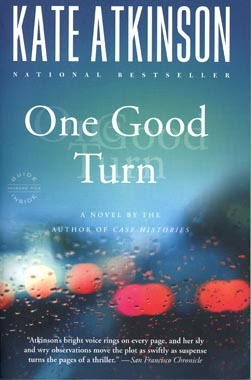 The tv-series Kurt Wallander, a Swedish policeman, made me start reading books by the author of these series. 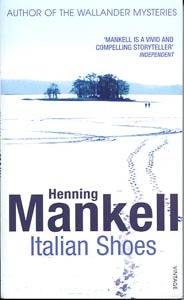 This particular book by Mankell, which I recently finished reading, is not about the policeman Wallander, nor is it a crime novel. I don't think I have ever read a book, so compelling, with so few (3) main characters. And it more or less remains in one place, on an island. Other people are by far more competent to review this book; suffice for me to say that I was amazed that the book fascinated me so, in spite of the possibly depressing first impression when you see or hear what it is all about. Henning Mankell (born 3 February 1948) is a renowned Swedish crime writer, occasional children's author and dramatist, best known for a series of mystery novels starring his most iconic creation, Inspector Kurt Wallander.